The forthcoming AOC G2460PF monitor (24″, 1080p, 144 Hz, 1ms gtg, TN panel) supporting AMD FreeSync has been confirmed by an AOC representative to support a variable refresh of 30-160 Hz. 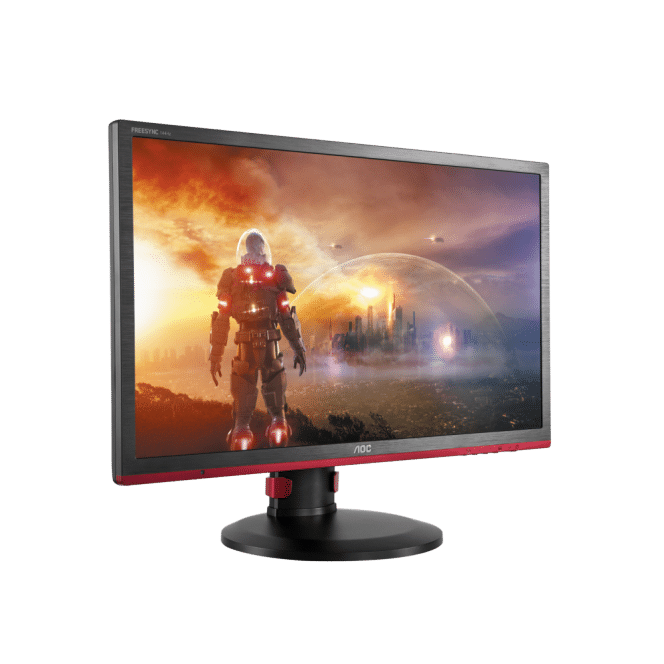 The latter value is not a typo – despite the monitor being capped at 144 Hz, the FreeSync range the monitor will operate between is a massive 130 Hz between 30-160 Hz. The details are unclear as to why the upper limit is beyond the capped refresh rate and natively ‘overclocking’ panel via the OSD as per the Acer Predator X34 is unlikely. 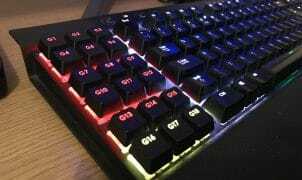 However, it does allow (at the expense of voiding the warranty according to AOC) the overclocking crowd to modify the monitor’s refresh rate in Windows make it into a 160 Hz panel (assuming the monitor will take the extra Hz) whilst still keeping AMD FreeSync active (assuming the PC / game in question can reach 160 fps). 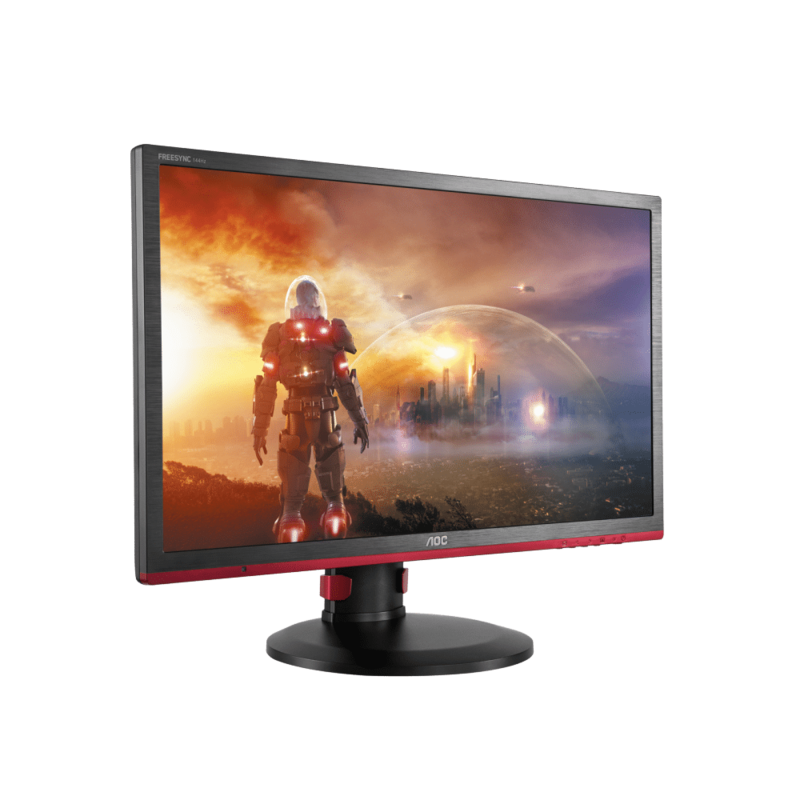 Overclocking aside, the monitor represents one of the widest AMD Freesync ranges available today. Typically the below 40 Hz (and sometimes on the top end – for example the Asus MG279Q being limited to 90 Hz) range had been an advantage of the NVIDIA G-Sync variable refresh rate technology but this is a clear indication that AMD FreeSync is catching up with NVIDIA in this space without the need for proprietary hardware inside the monitor at an additional cost.